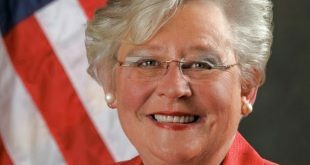 The House and Senate used three legislative days in a busy week that saw House passage of the highly anticipated economic development bill, public hearings on lottery bills, and increased funding for the Alabama Department of Environmental Management (ADEM) advance as part of the General Fund budget. With seven legislative days complete, the Alabama House had filed 365 bills and the Senate 246. 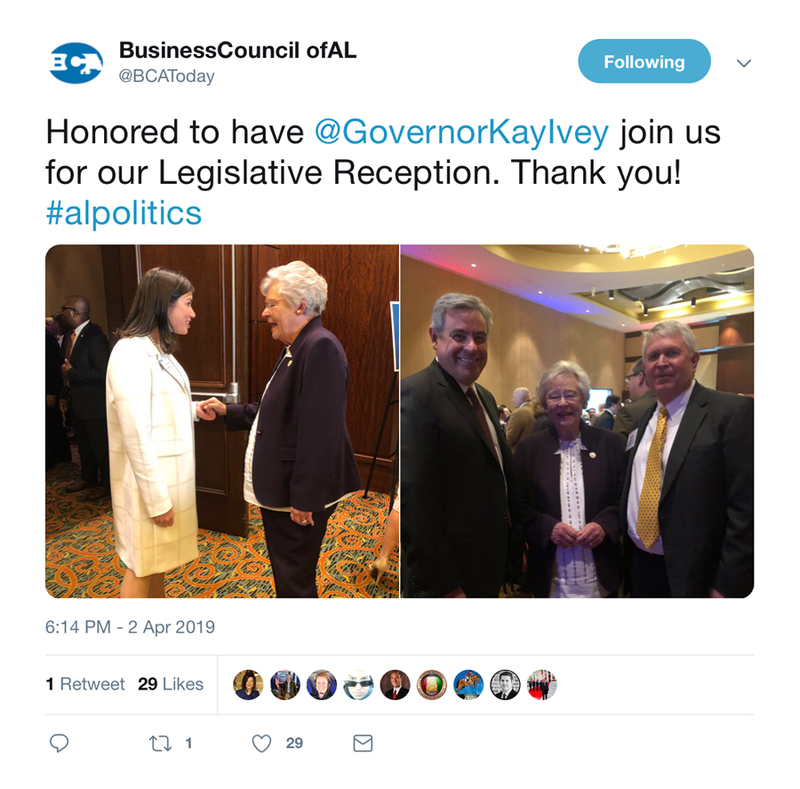 The Business Council of Alabama continues to monitor and act on those that affect Alabama’s business community. House Speaker Mac McCutcheon, R-Huntsville, spoke at the BCA’s Governmental Affairs Committee Tuesday briefing. That evening the BCA hosted a record crowd at its reception to salute leaders of state government. 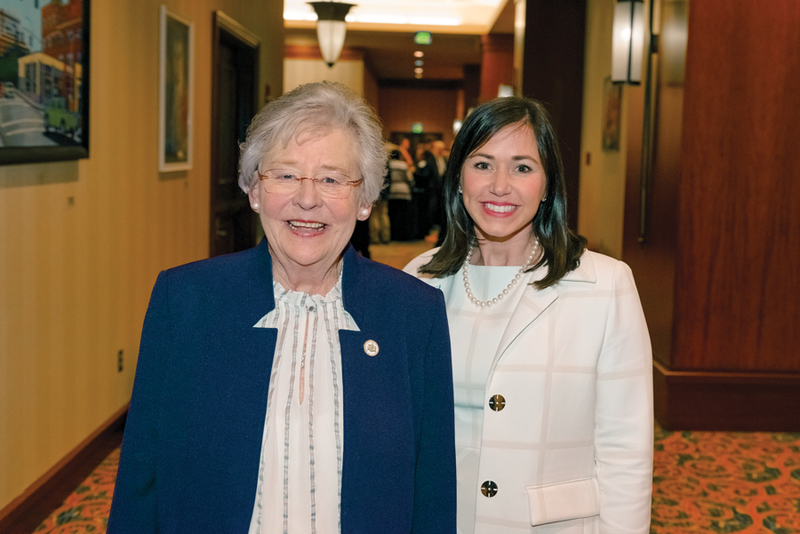 Governor Kay Ivey, legislators, statewide officers, BCA members, and chamber executives were among the more than 600 people at the Renaissance Montgomery Hotel & Spa on Tuesday night. A huge thank you to our sponsors for helping make this event such a great success! On Thursday, the House voted 94-4 to pass HB 289, by Rep. Alan Baker, R-Brewton. The bill clarifies that economic developers do not have to register as lobbyists. Should economic developers be required to list their clients, businesses seeking to locate projects in a state could avoid Alabama. The General Fund Budget, HB 152, by Rep. Steve Clouse, R-Ozark, passed out of the House Ways and Means General Fund Committee and received its second reading this week. 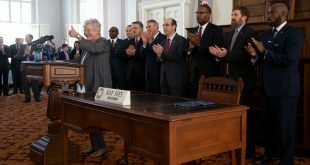 It includes a major boost to the Alabama Department of Environmental Management (ADEM), increasing ADEM’s allocation to $4 million. Over the last several years, historic budget shortfalls caused the legislature to cut ADEM’s General Fund appropriations from $7.4 million in 2008 to less than $0.6 million today. 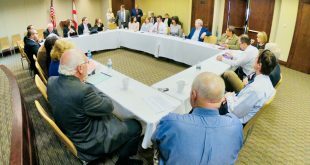 The Senate Confirmation Committee on Wednesday confirmed all five of the BCA’s recommendations to the Alabama Environmental Management Commission. The seven-member Commission, whose members are appointed to six-year terms by the governor with Senate confirmation, is charged with developing the state’s environmental policy, hearing administrative appeals of permits, and adopting environmental regulations. SB 116 and SB 130 by Senator Jim McClendon, R-Springville, and SB 220 by Senator Greg Albritton, R-Atmore, all lottery bills, were discussed in a public hearing before the Senate Tourism and Marketing Committee on Thursday. Upon passage of the legislature and a state referendum, SB116 would establish the “Alabama Lottery Commission” which would oversee management of the lottery. According to Sen. McClendon’s proposal, a clean lottery bill would not include table games or casinos, and those would remain illegal. SB 130 would create the fiscal agent for the predicted revenue, which Sen. McClendon estimates could be $250 million. His proposal is a 50/50 split between the Education Trust Fund and the General Fund. Establishing a fiscal agent would allow the legislature to have discretion of the revenue without having to seek an additional constitutional amendment. SB 220, by Sen. Albritton also establishes a state lottery and authorizes the sale of lottery tickets. This bill would also require a constitutional amendment. After the hearing, the Committee did not vote on any bills, and none advanced for a second reading. Earlier this week, Sen. Greg Albritton filed SB 230 that deals with ethics reform. The bill, which has 10 cosponsors, has been assigned to the Senate Judiciary Committee. The BCA supports ethics reforms that bring clarity and certainty to the governing process while maintaining the appropriate ethical safeguards for the state. The BCA staff is methodically evaluating and reviewing all aspects of the proposed legislation. The House is expected to consider the resolution at a later date. SB 171, by Sen. Garlan Gudger, R-Cullman, removes the tax provisions on meeting space and other accommodations that are not regularly furnished for overnight accommodations within a lodging facility. Taxes would still be collected on hotel rooms fees. SB 171 passed the Senate Tourism and Marketing Committee with a vote of 9-0. It is pending a third reading and is supported by the BCA. 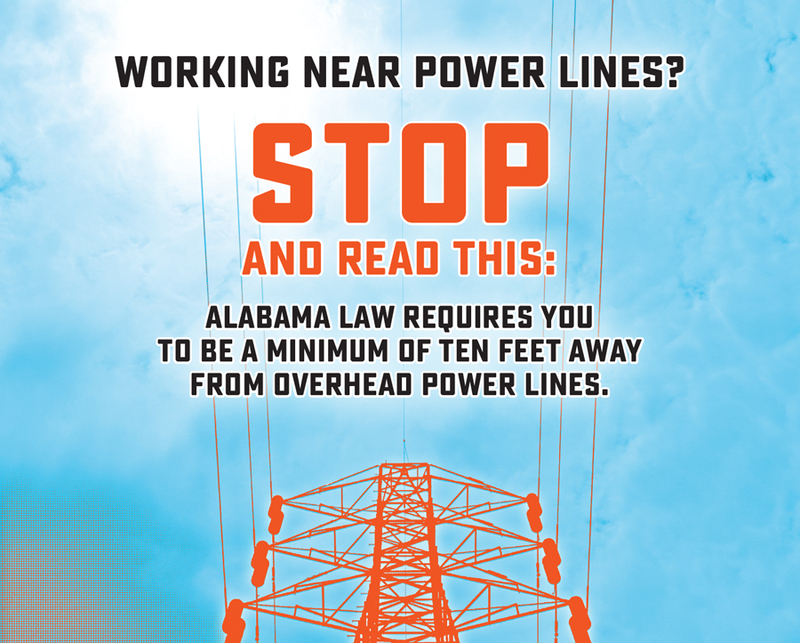 SB 143 by Sen. Dan Roberts, R-Birmingham, and HB278 by Rep. A.J. McCampbell, D-Livingston. These bills would streamline the process of registering fleet vehicles. SB143 passed out of Senate Governmental Affairs Committee. HB 183 by Rep. Rod Scott, D-Fairfield, and SB153 by Sen. Tim Melson, R-Florence, would provide for updates to the amnesty and class action provisions for eligible sellers and clarify transactions for which simplified sellers use tax cannot be collected and remitted. 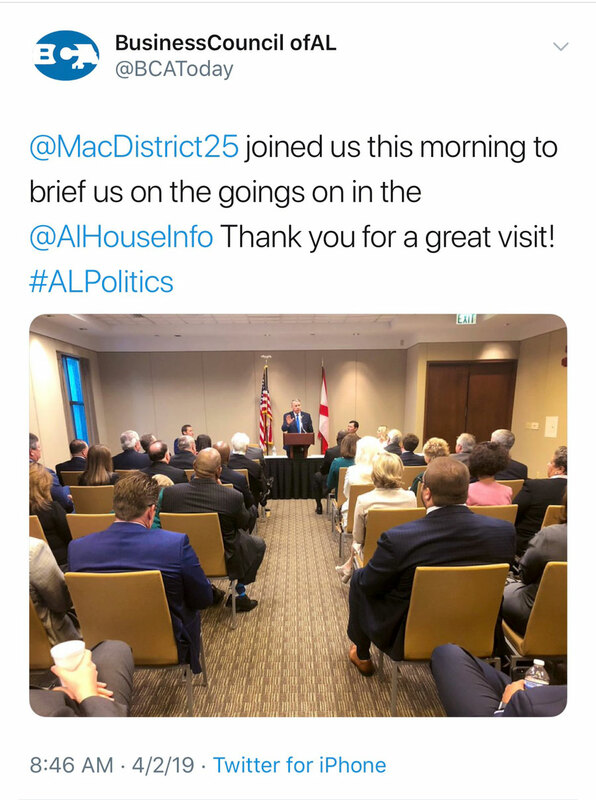 HB 149 by Rep. Danny Garrett, R-Trussville, would sunset the indexing provisions found in The Rebuild Alabama Act after 20 years. SB 71 by Sen. Arthur Orr, R-Decatur, would require any person who applies for a business license or permit from a municipality or county and who employs five or more persons to prove enrollment in E-Verify prior to issuance of a business license or permit. The Senate Governmental Affairs Committee passed the bill by a vote of 9-1 on Tuesday. SB 244 by Sen. Steve Livingston, R-Scottsboro, would prohibit local governing bodies from banning the use of plastic grocery bags. 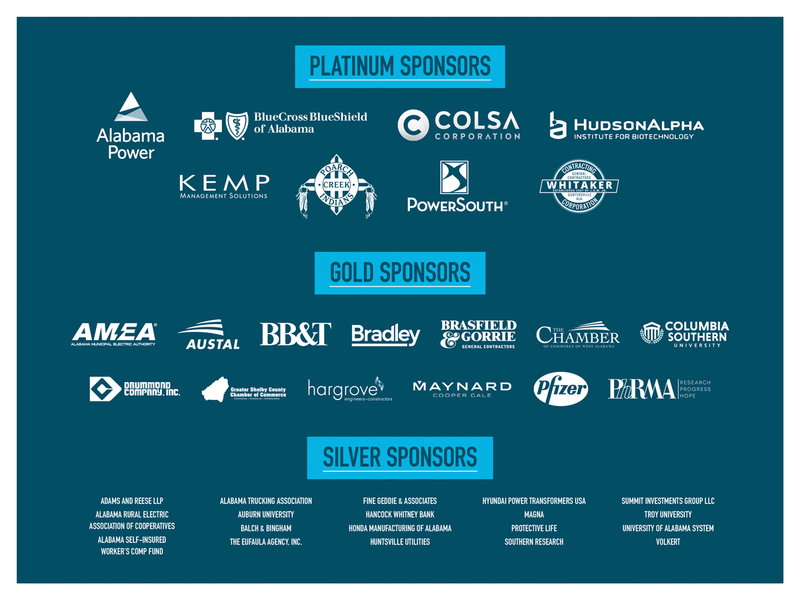 The Business Council of Alabama’s Governmental Affairs Committee will hold a Legislative Roundtable Discussion on Tuesday, April 9 at 9:00 a.m. (please note the different start time). This is an opportunity to hear from the members of the committee about your legislative priorities and bills of interest. The meeting will be in the first floor auditorium of the Business Center of Alabama, 2 North Jackson Street, Montgomery. Please email RSVP@bcatoday.org to let us know you’ll be there. The BCA’s Governmental Affairs Committee Briefing will feature Senate President Pro Tem Del Marsh on Tuesday, April 16. That meeting will begin at our usual start time of 8:30 a.m. 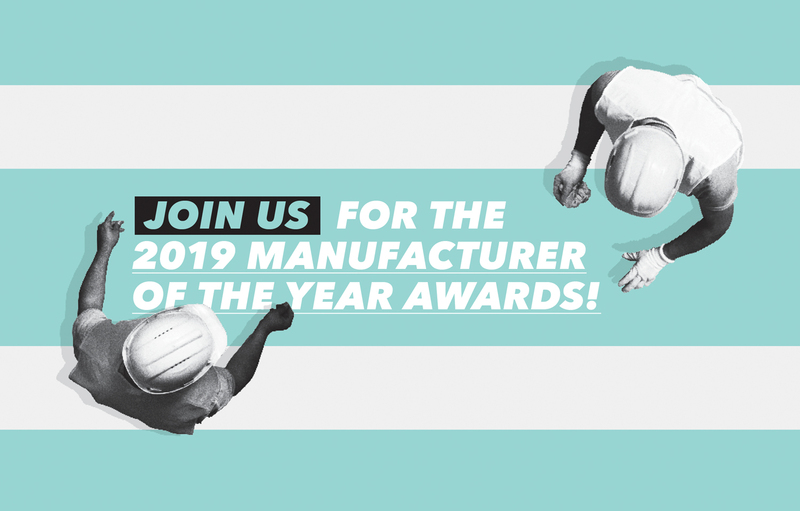 Please plan to join the BCA and the Alabama Technology Network on Wednesday, May 1 for the 20thannual Manufacturer of the Year Awards luncheon.